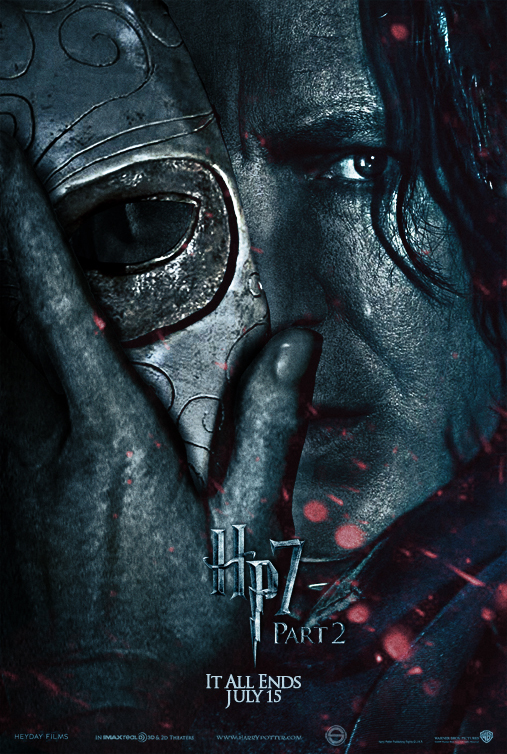 HP7 2 Poster. . HD Wallpaper and background images in the Severus Snape club tagged: severus snape potions master severus harry potter alan rickman snape. This Severus Snape fan art might contain anime, comic book, manga, and cartoon. I can't tell you how much I love this!!!! Oh wow that is sooo coool ! !